Local knowledge is the BEST knowledge! 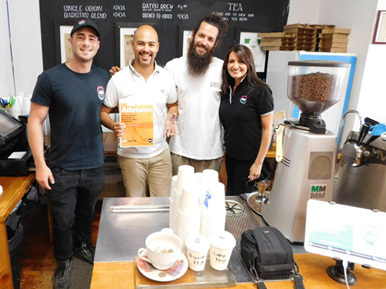 Whether it’s the best coffee in Adelaide, or your favourite breakfast spot, everyone loves knowing the BEST place to go…and we all know the best place to go for insurance in Adelaide is Ian Berry! If you haven’t already, head down to one of these winning, local places and get to know the very BEST of Adelaide. Of course, if you’re looking for insurance, you know that the best number to call is 1300 292 100.